There are far more that never make it though, destined for obscurity thanks to a lack of heritage, poor marketing or just plain bad engineering. Here are just a few of our favourites that fell by the wayside - some you'll have forgotten about but we suspect you've never even heard of most of them. If supercars are about extremes, this must be the ultimate, thanks to a crazy 5,995 cc 16-cylinder engine - transversely mounted! No wonder the Cizeta was so wide; it had eight cylinders across its girth. With 560 bhp at a dizzying 8,000 rpm, the noise was awe-inspiring at full chat, thanks to 64 valves doing their stuff. 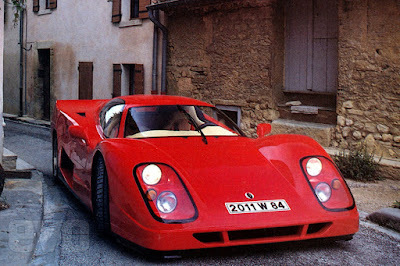 It was claimed the V16T could top 204 mph, but nobody ever officially tested the car, so who knows? 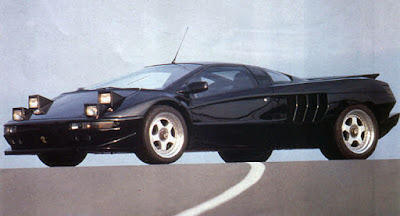 Despite the prototype emerging in 1989, it was 1992 before the first cars were ready; in the meantime, financier Giorgio Moroder walked away, but the car lingered on until 1995. The Jiminez packed nothing more exciting than a bike engine - well, four bike engines actually. The Novia's 550 bhp was generated by four banks of four cylinders arranged in a W pattern around a common crankshaft, all topped off with Yamaha FZR1000 superbike heads. 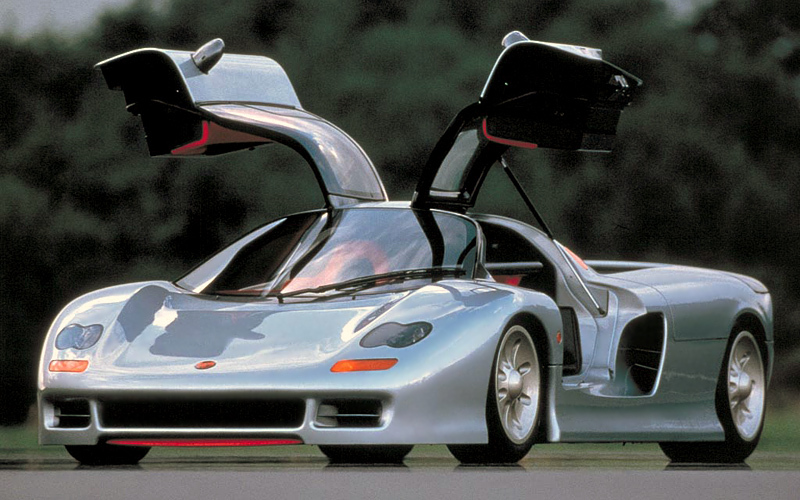 That gave a capacity of four litres and with five-valve cylinder heads it could supposedly manage 217 mph. With some tweakery there was 609 bhp on offer, but the car never saw production and the planned W16-engined off-roader didn't even make it to concept stage. When Jiotto unveiled the Caspita in 1989, it claimed this was a car which would see a return to people driving to a race track, competing, then driving home again, all in the same car. 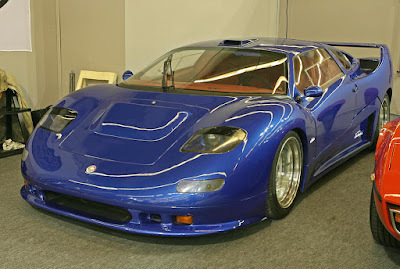 At first there was a detuned Formula One V12 powerplant, but in 1990 a Judd V10 unit was fitted instead, either unit supposedly capable of giving over 200mph. 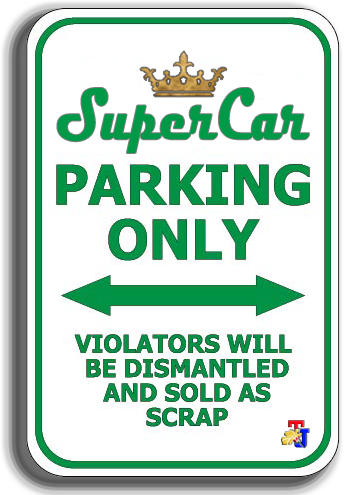 But no customer cars were ever delivered. The next time you're asked to name a Moroccan car, here's your answer. The tragedy for Laraki is that its car is forgotten, yet the project is barely cold in its grave. 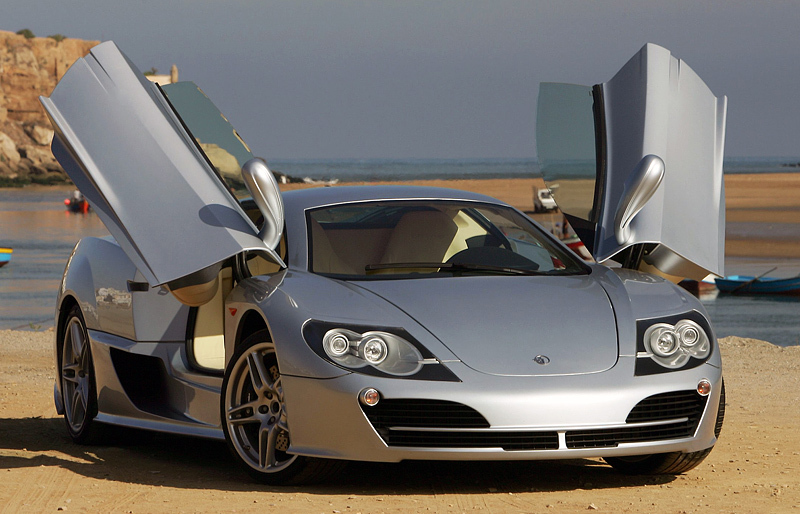 First seen at the 2002 Geneva motor show, Laraki showed a completely redesigned supercar each year until it finally gave up in 2005. Designed to take on thoroughbreds like the Lamborghini Murcielago, the original Fulgura was a copy of the Ferrari 360; Maranello must have been seething. The Laraki packed a 680 bhp Mercedes-sourced 6-litre V12 with four turbochargers, enough to give a claimed 219 mph top speed - but at €500,000, there were no takers. It looked like a kit car, its design was so ungainly, yet the Centenaire was priced at $500,000 when it was unveiled in 1992. Powered by a mid-mounted Lamborghini V12, the MCA was designed by Italian styling outfit Castagna, but at the press launch in Monaco, nobody was allowed to drive the thing.